Power of Reiki or Placebo Effect? 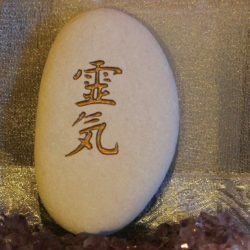 You are here: Home / Reiki / Power of Reiki or Placebo Effect? 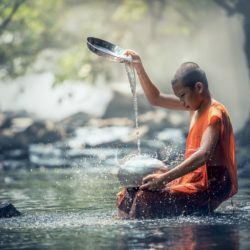 Can we consider Reiki to be a placebo? 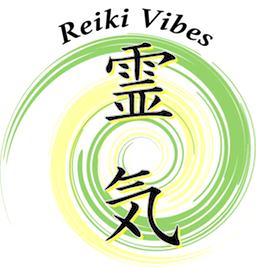 “Reiki is a Japanese technique for relaxation that also promotes healing. Through gentle touch a warm and soothing energy flows from the hands of the Reiki healer to the client’s body, promoting relaxation and releasing tensions”(William Lee Rand). 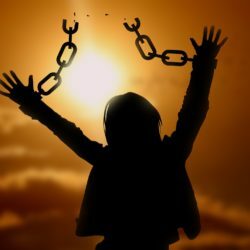 This technique is beneficial in managing a variety of conditions, reducing fatigue, anxiety, pain and depression. Typically Reiki lowers stress levels and improves comfort and quality of life. During a Reiki treatment, the client goes through a physical, mental and emotional experience while entering a deep state of relaxation, which promotes balance and restores well being. For the entire length of the session, the client will have a direct contact and involvement with the Reiki Energy. It is because of this tangible experience from both sides (felt by both, the Reiki healer and the client) and because of all the proven benefits it brings, that we can consider Reiki to be a lot more than just a sugar pill or a placebo. 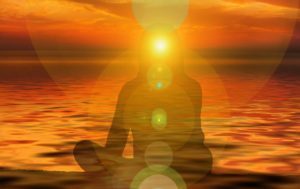 Reiki Power or Placebo Effect? As we said, the placebo effect happens when the belief that a beneficial therapy is administered, triggers a healing response in the body. In many of the more recent studies, a placebo reiki treatment is performed by a person who acts as much as possible as an authentic practitioner. 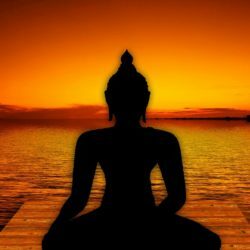 The huge difference is that this person has never had any kind of training or attunement in Reiki. As reported in this study by David McManus, Reiki has been shown to be more effective than placebo or the placebo effect in 8 of the 13 selected studies. In 5 of these 8 studies, Reiki was shown to be more effective then a placebo at inducing a physically relaxed state, as evidence by measurable improvements in heart rate and blood pressure. The other 3 trials were conducted on people living with long term health conditions, and involved patients with chronic illnesses and blood cancers. These studies demonstrated that Reiki is more effective than a placebo in reducing anxiety, depression, and improving the self esteem and quality of life of people undergoing medical treatments. We all agree on the fact that much more research is needed in this field. 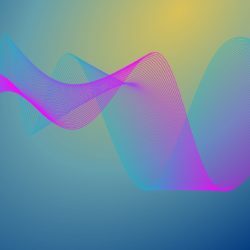 However, the evidence available so far, gives reasonably strong support for Reiki healing being more effective than a placebo or the placebo effect triggered during a sham treatment. As discussed in the previous post, we now know that everything surrounding us is made up of energy. We also know that we live in an interactive universe and we can change our reality by changing our thoughts and emotions. Think for a moment about sham surgeries, where nothing actually happens. The patients are so firmly convinced that they went through a medical procedure, that they start to trigger a healing response in their body, and they start to feel better. Of course, when assessing the validity of a surgical intervention, the placebo effect involves a negative outcome. But when trying to discover how to activate our self/auto healing mechanisms , it’s amazing to realise that we can bring such changes in our bodies, simply by using our minds. 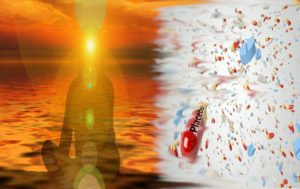 I see Reiki and the placebo effect as being two important factors in understanding how our reality works. With Reiki we start to sense and channel the energy present everywhere, around each one of us, whereas the placebo effect is here to show us a small portion of our inner power, of our capability to bring positive changes in our selves and in all the situations happening in our lives. This tells us that the mind, with its amazing possibilities, is neither good nor bad. It is the use we do with it that will determine the outcome: we can fall into depression or we can completely heal our bodies. 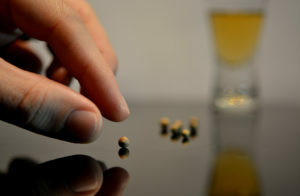 If the placebo effect is showing us something, apart from the validity of medicines in medical trials, it is that the mind is just the mind, and we have no clues yet on how it works, or how to use it. Ever since I first started practicing Reiki, I have always thought it’s so incredible, everyone should use it, or at least know more about it. 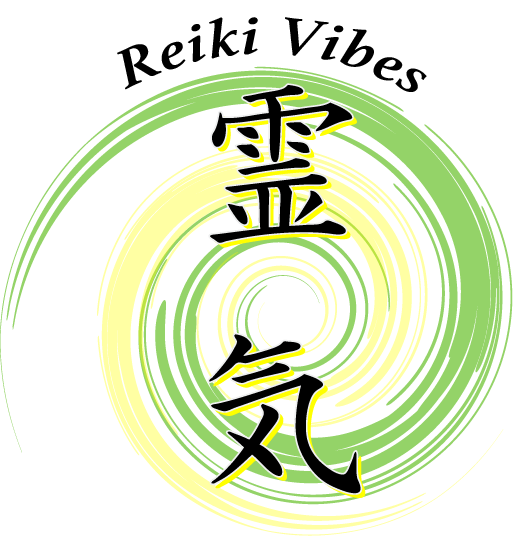 To give treatments and make workshops at more affordable prices, I founded Reiki Vibes, taking a studio in an autonomous centre. Someone said ” Be the change you want to see in the world”. Reiki Vibes is about supporting that first change, in as many people as possible, through the use and discovery of this amazing self realization and healing art.